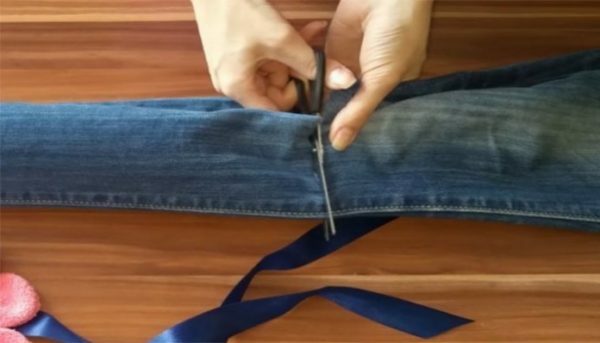 Probably all of you just throw out your jeans as soon as you wear them out, but now you have the opportunity to learn these imaginative ways that will bring your old jeans back to life once again. Here in this article we will show you 8 imaginative ways that will help use the most of your old jeans. Believe it or not there plenty of these creations will simply delight you. In this video you can see some of them. Now what you need to do is take some old jeans and get to work.